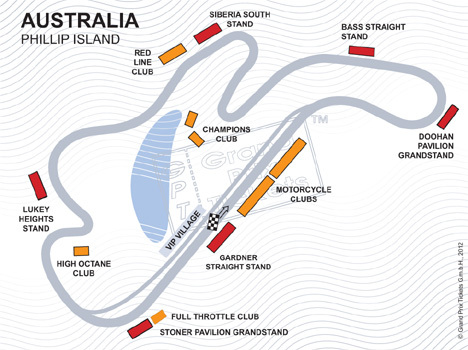 MotoGp Australia - Buy your tickets! Pricing information will be released soon. To be notified immediately upon release, click here to be added to our notifications list.